Cricut Mini Vs Cricut Expression - What to pick? Parallel with the technology, the creative world is rapidly evolving. The easiest proof of how two of this element is related is the fact that machines that were hard to be founded and used to be bounded in a certain place, now can come in little package, being put in side of our own bed, and personally, easily run by common people. Even paper cutting and die cutting process that were usually known in printing centers and manufacturers now can easily being done in personal homes. The one that is already known in the industry is the Cricut brand. The manufacturer, Provo Craft, has been making series of home and personal cutting machine products that are able to cuts fabric, paper, or even vinyl. Lately, the Cricut Mini vs Cricut Expression has been a highly discussed topic in the avid crafters room. 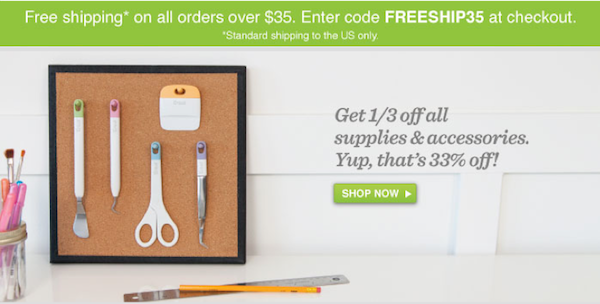 As a latest product, the Cricut Mini works as a very personal cutting machine, with cutting range from 1/4″ to 11 1/4″. 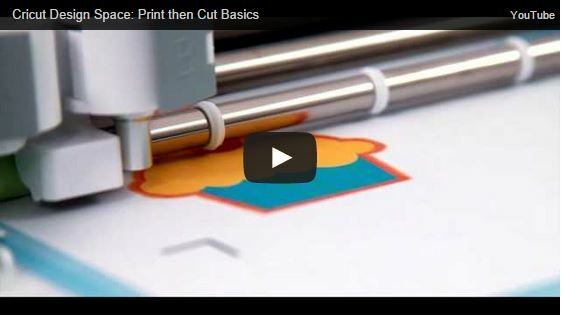 Launched in November 2011, the Cricut Mini works very well for the beginners of the craft world. It is easy to use, with not much buttons attached on the product. The Cricut Mini is designed to be used not as an individual cutting machine. The product needs to be attached to the computers, and also internet connection, to be able to work. Compared to the Cricut Mini, the Cricut Expression is its’ predecessor in the Cricut home cutting machine products line. The major difference between the two products is that the Cricut Expression is a stand alone cutting machine. It doesn’t need a computer or internet connection to be able to work. With cutting range bigger than the Cricut Mini, 1/4″ to 23 1/2″, the Cricut Expression is a favorite among the avid crafter to make any of creative products. Basically, the Cricut Mini and the Cricut Expression are a very different cutting machine. Most beginner probably would opt for the Cricut Mini for its’ portability and lightweight product. While the ones that already used with craft cutting system, probably would choose the latter, although some of the crafters even have both of the products to be used in different occasion.